KE5TC will be active from Grand Cayman Island, Cayman Islands, IOTA NA - 016, 20 - 27 March 2017 as ZF2TC. He will operate on HF Bands SSB, CW. Royce A. Rainwater, 40911 E. Old 9 Rd, Keota, OK 74941, USA. Grand Cayman Island, Cayman Islands. 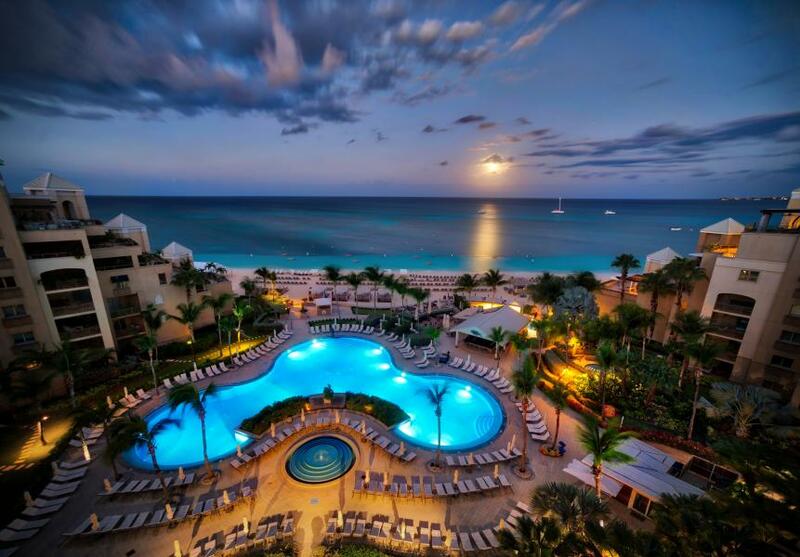 Author - Rich B..
Ritz Carlton, Grand Cayman Island, Cayman Islands. Author - Trey Ratcliff. 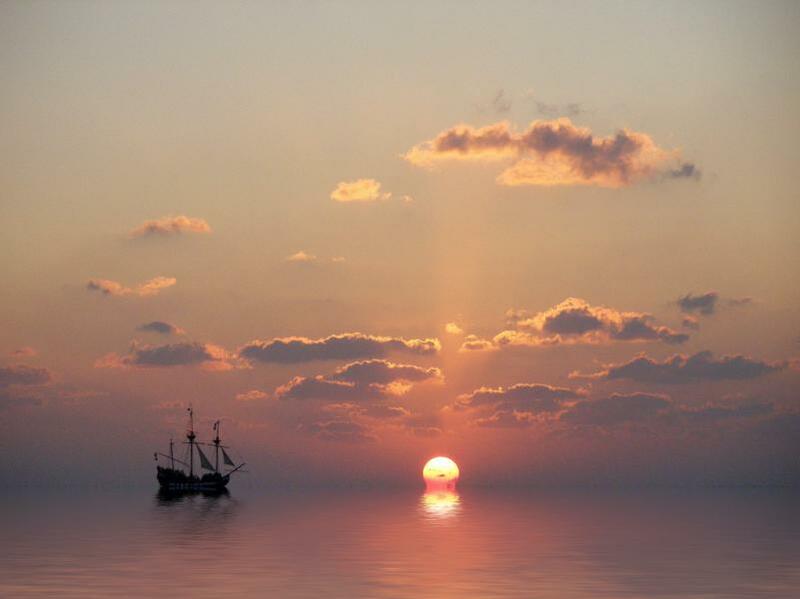 Sunset, Grand Cayman Island, Cayman Islands. Author - Greg Weeks. ZF2TC. Where is Grand Cayman Island located. Map.